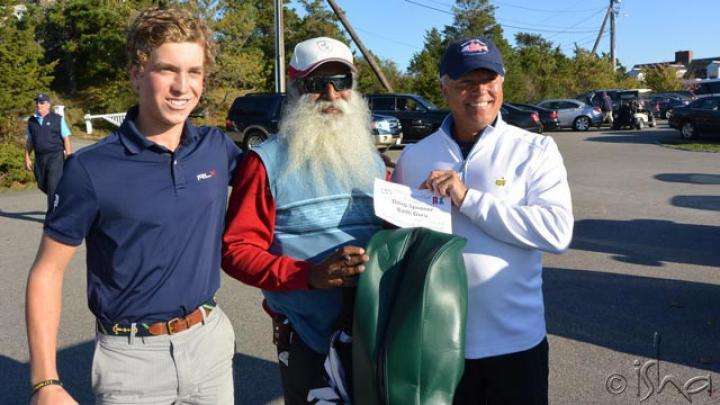 Your love for golf will help educate a child in rural India. On this day, Sadhguru brings awareness to the problem of rural education to the very leaders who are shaping India’s success. 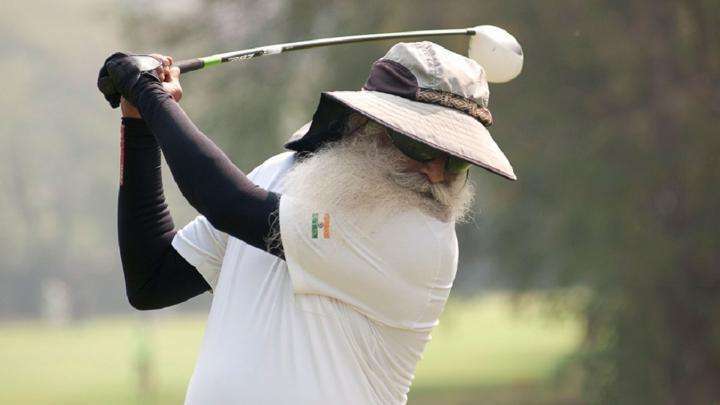 Speaking of rural youth, Sadhguru says, “Unless we educate rural India, unless we create a competent population, there is no future for the nation.” Isha Vidhya is one answer to bridge the gap for underprivileged youth and create a brighter tomorrow for the country. Isha Vidhya provides innovative solutions to the problem of rural education. Using student-centered approaches to provide English language and computer literacy, providing midday meals, cultivating well-being and inspiration for students who live in poverty, Isha Vidhya delivers a promise of hope to an otherwise dismal national crisis. Currently educating 7158 children through 9 rural schools in Tamil Nadu and Pondicherry, Isha Vidhya works to transform the lives of rural children by providing affordable, high-quality education where it is otherwise unavailable. All donations raised during the event are life-changing. These funds provide scholarships for students through a completely transparent scholarship allocation process. Education is offered at Isha Vidhya at very low costs. However, as even minimal fees are unaffordable for many rural families, 60% of Isha Vidhya students are on full scholarship. 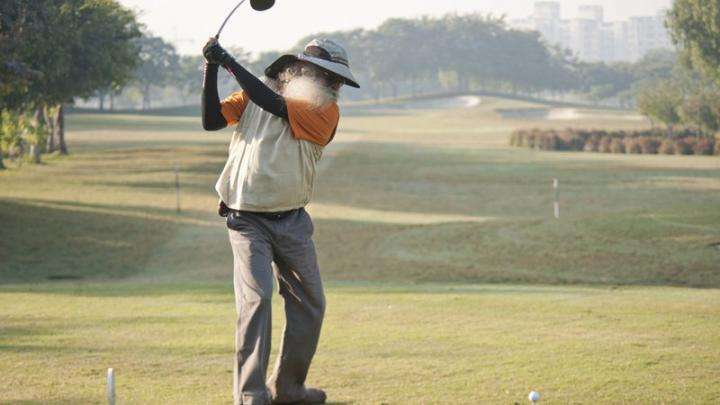 Started in 2012, the Isha Vidhya Golf Jaunt has since been a much looked forward to event every year. 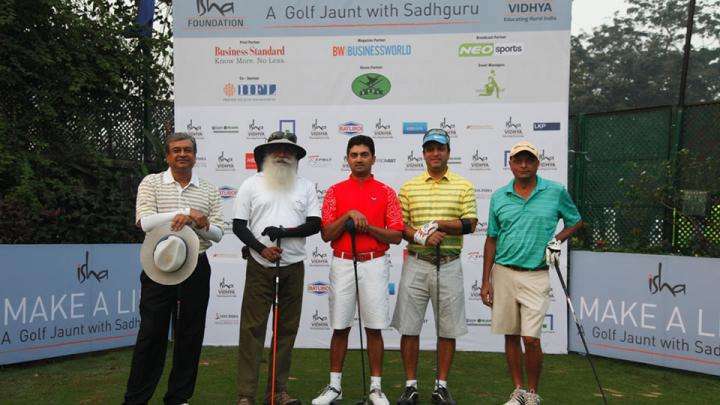 Golfers who have supported in past events include Akshay Kilachand of Kilachand Group, Rahul Divan, CEO of Rahul Gautam Divan & Associate, Ashish Chemburkar and Rajen Gandhi of the Bombay Presidency Golf Club. 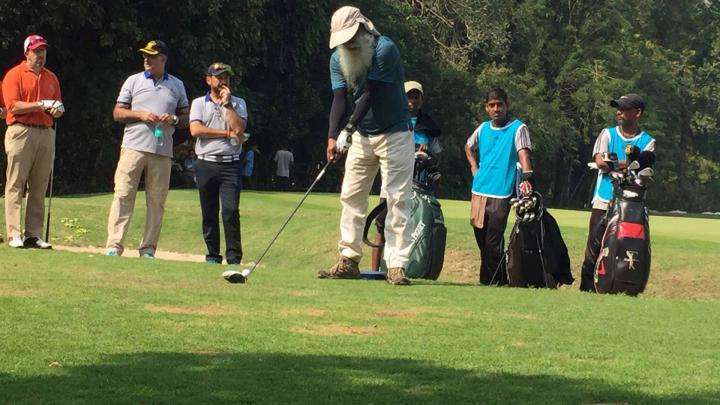 One of the highlights from previous years was that Amit Luthra, one of India’s finest golfers and a gold medalist at the 1982 Asian Games, joined the event. Golf – It’s Just You and You! 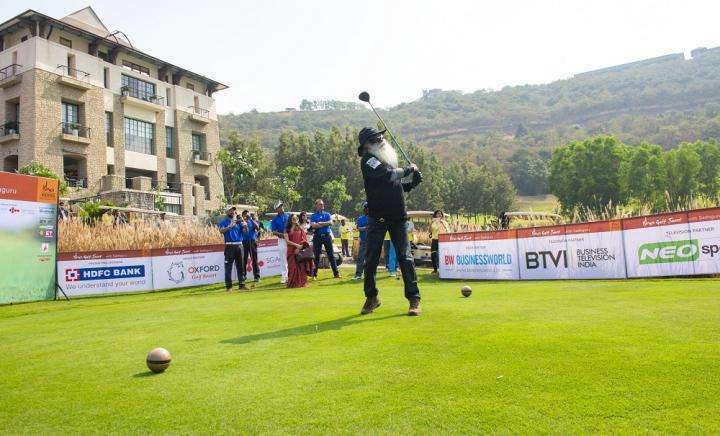 Sadhguru recently scored a hole-in-one at the Willingdon Sports Club in Mumbai. Here’s a bit more on the story and also his insight into the game. 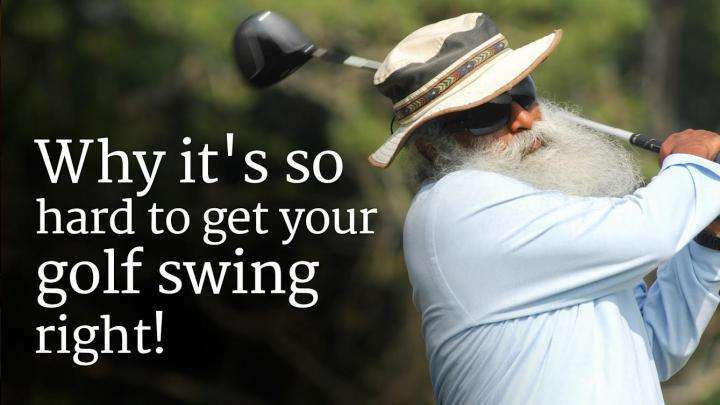 Why it's so hard to get your golf swing right!